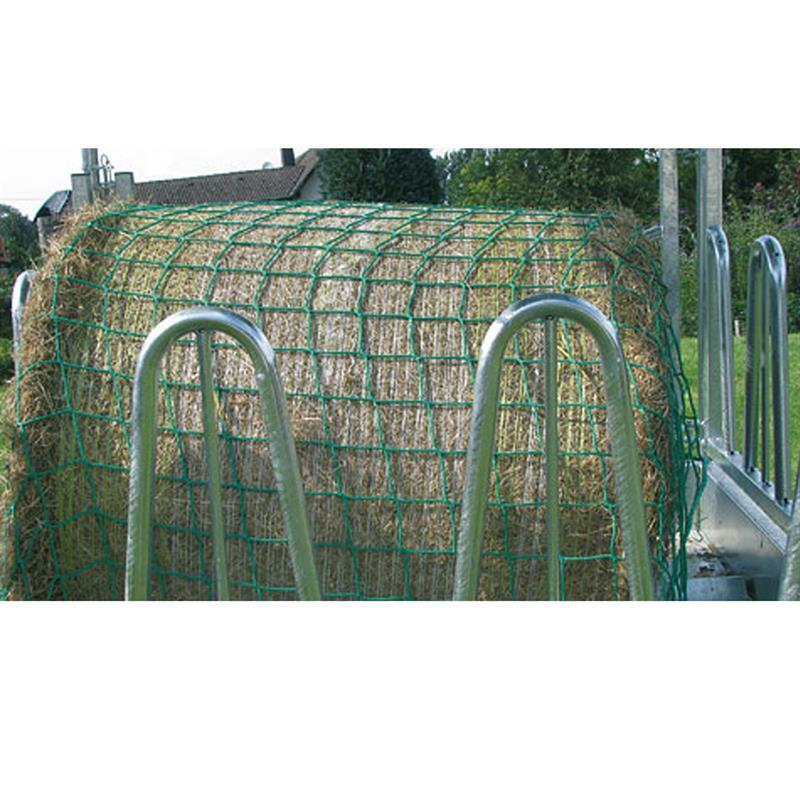 If you feed hay on the field in a hay rack, it can get easily dirty as the animals tend to spread the food everywhere, they trample on it and may have health problems if they eat dirty and wet hay. 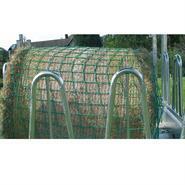 To prevent this, you should additionally cover the hay bale with slow feed net. 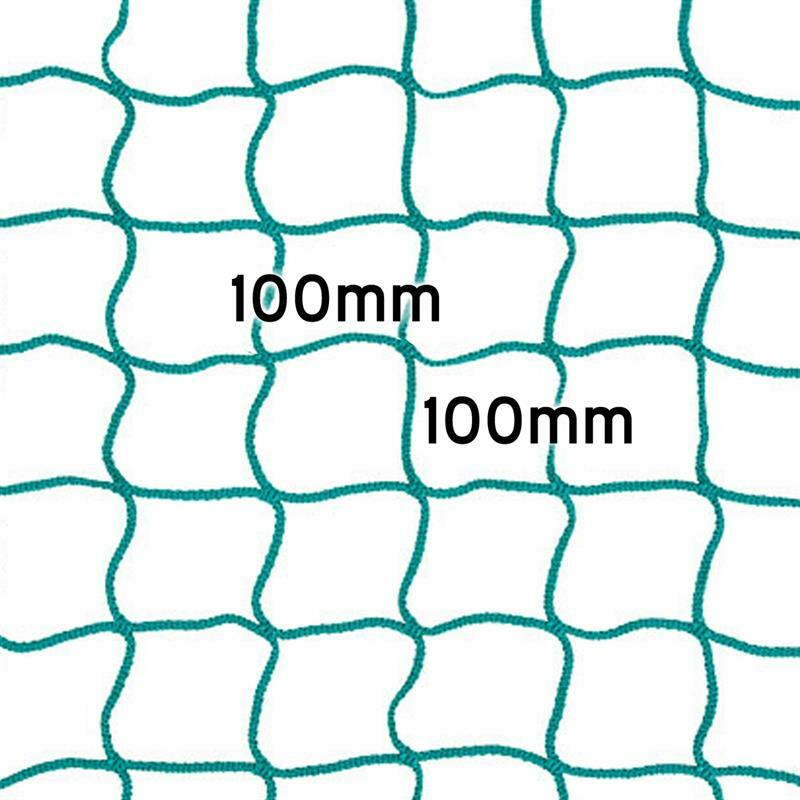 The wider mesh size of 10 cm ensures that your animal only pulls out as much food of the bale as it can chew and stays calm and relaxed. 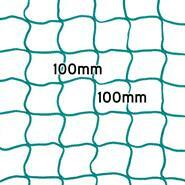 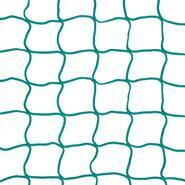 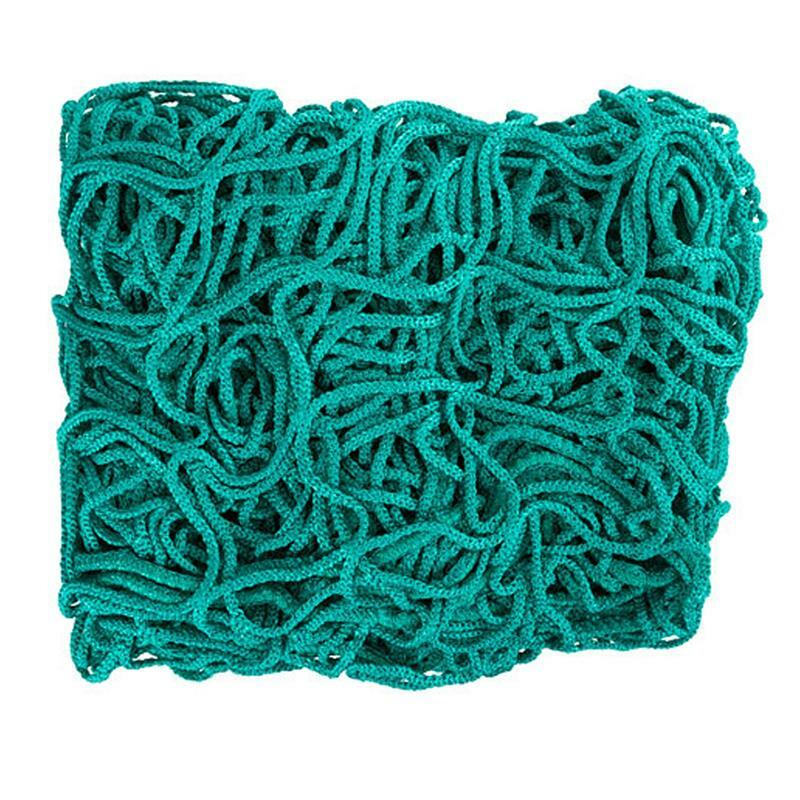 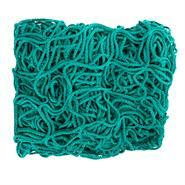 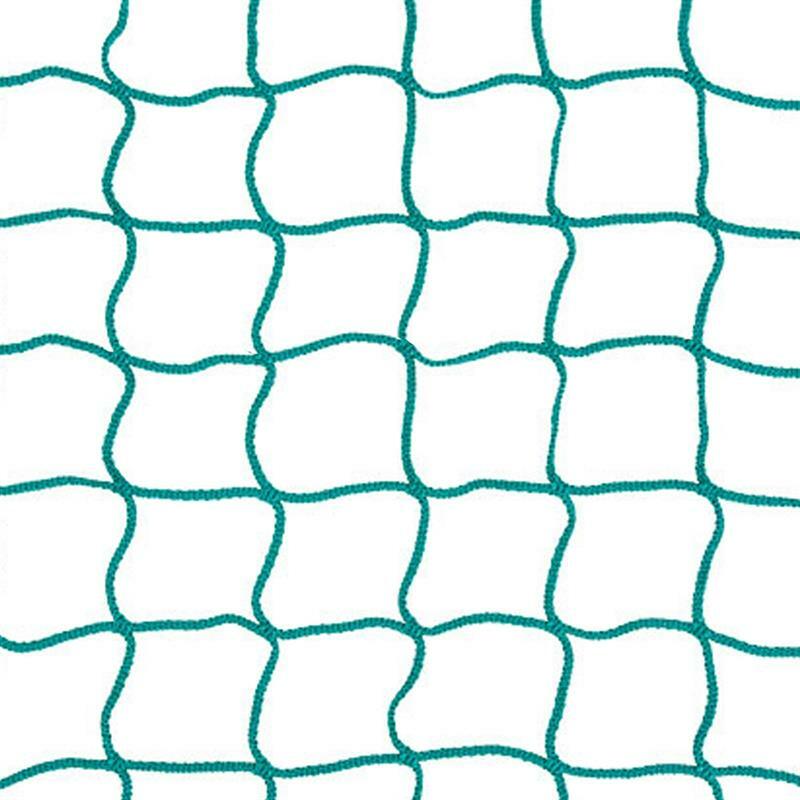 The net has a size of 280 x 280 cm and is very easy to attach using the elastic ropes, quick links and clamps ensuring that it cannot be pulled down.